Welcome to the KKSongs Language and Pronunciation Center! Song Synonym Guide is an index where featured songs have their words broken down into literal verbatim translation. 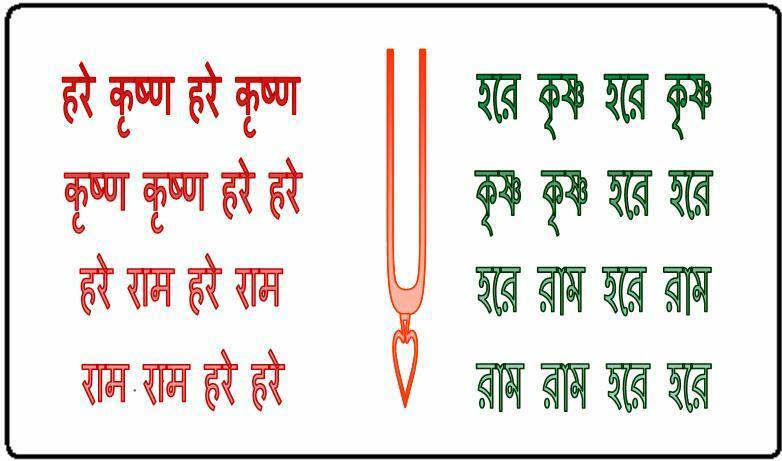 Learn to Read Devanagari is a tutorial which will allow the reader to learn how to read the Devanagari script used in Sanskrit, Hindi, and many other languages. NEW Learn To Read Devanagari Video Series: This video series will replace the printed lessons when completed in August 2018. This series contains more practice examples and divided lessons to help the student have a better understanding of Sanskrit and Hindi phonology. Learn to Read Bengali is a tutorial which will allow the reader to learn how to read Bengali, with comparison to Devanagari. Therefore, it is essential to know Devanagari first. PRONUNCIATION GUIDES: These guides have an audio clip with the respective alphabet teaching the proper pronunciation of the letters in these three languages.